Football from another planet. 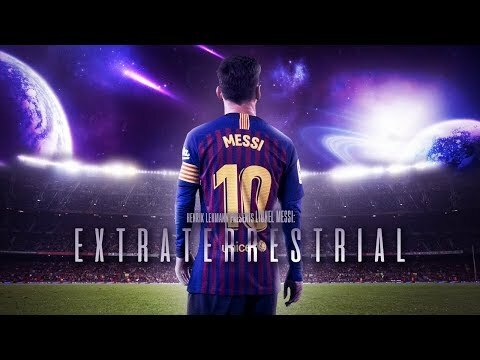 Official video Lionel Messi: Extraterrestrial created by Henrik Lehmann. Enjoy! Click “Show more” to see the music and more! Thank you for watching! Please leave a like if you enjoyed and if you didn’t, leave a dislike and tell me what I can do better. I’m always thankful for constructive criticism! Subscribe to my channel to watch my latest videos as they come out.